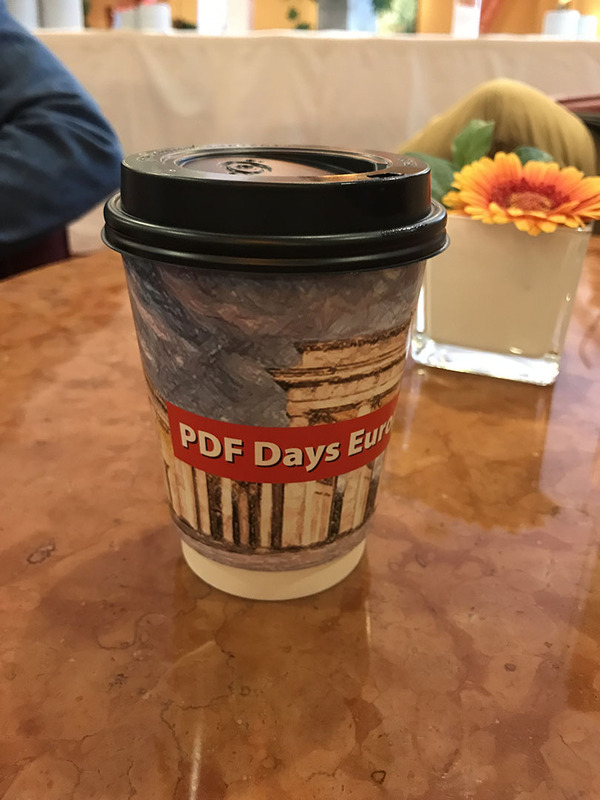 It was amazing to listen directly to founders and co-founders of PDF. 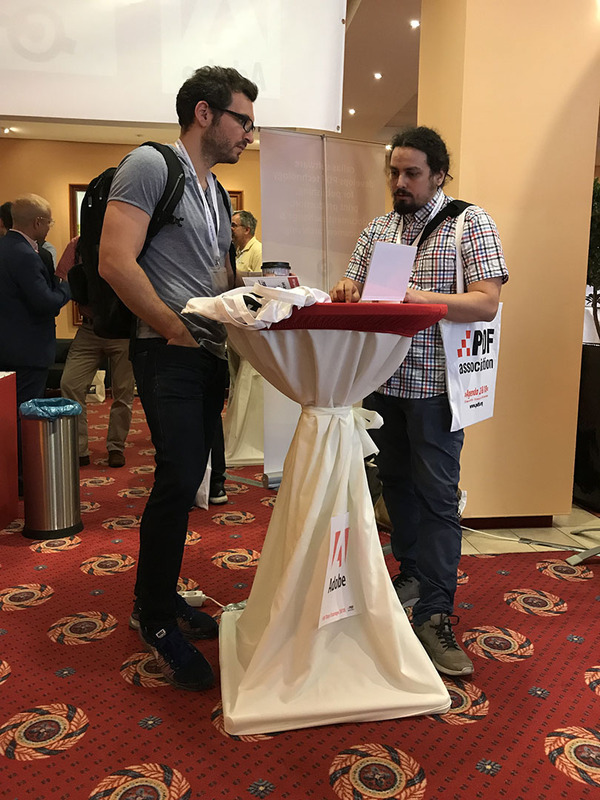 Useful networking has been a part of each coffee break, and never-ending discussions have been carried on the evening’s party as well. 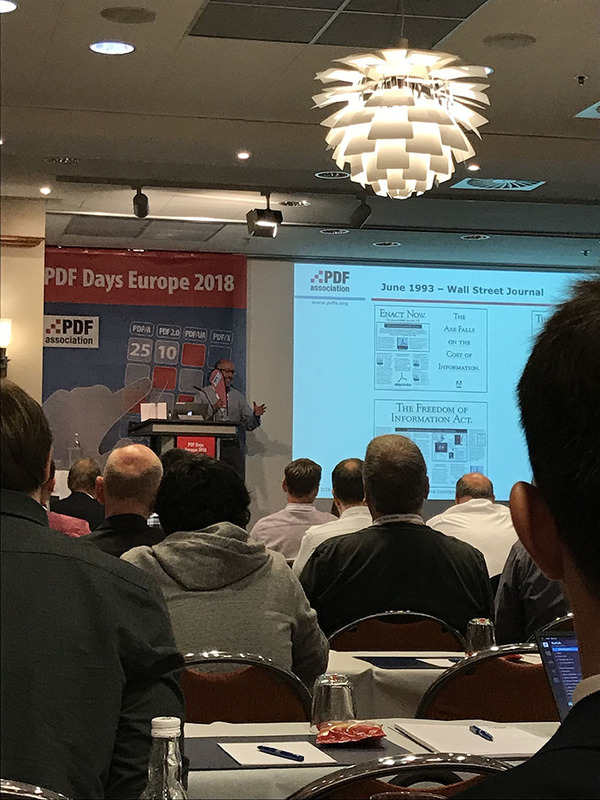 Finally, a panel discussion has been holding about the vision of a PDF future. 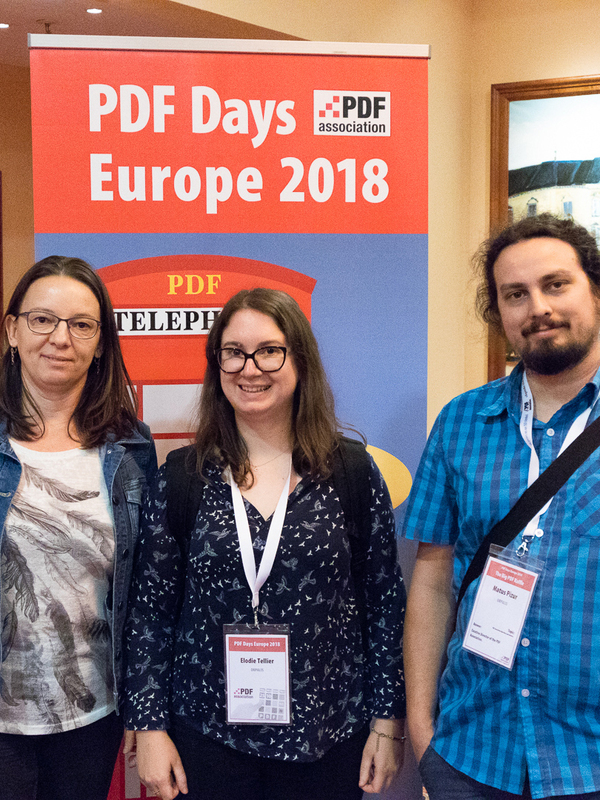 As a member of the PDF Association, it will be a pleasure for us to prepare and organize a PDF meeting next year in Toulouse for French-speaking companies. 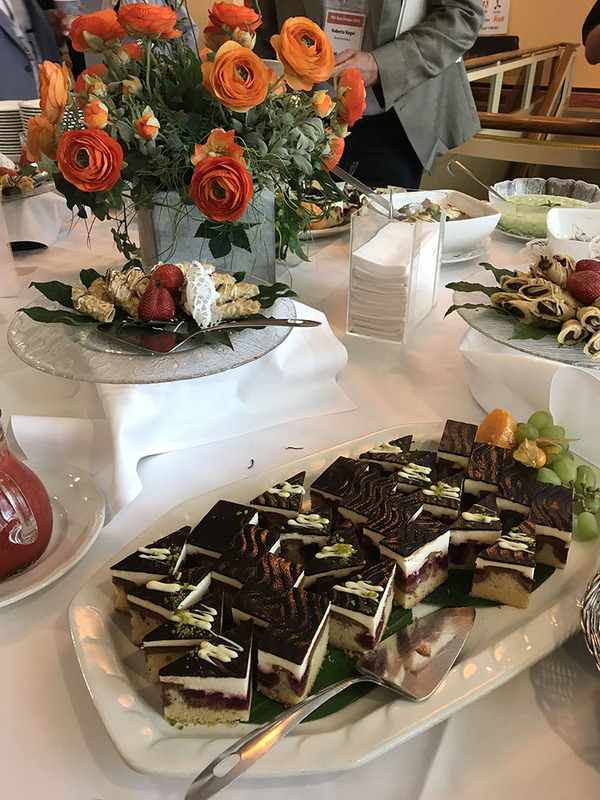 If you are interested in participating, please contact us. 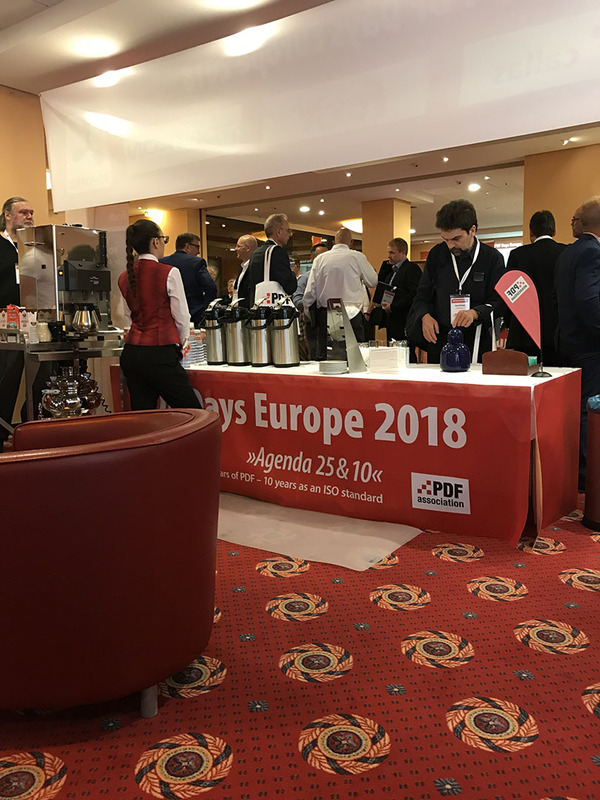 At this moment we are already looking forward to the next year for PDF days 2019.